PBS have compiled this little quiz for you to test your knowledge. We warn you it’s not the easiest but it’s fun. Take on the challenge and test your knowledge. We just got 100 likes on our FaceBook page. Help us get 100 followers on Twitter. 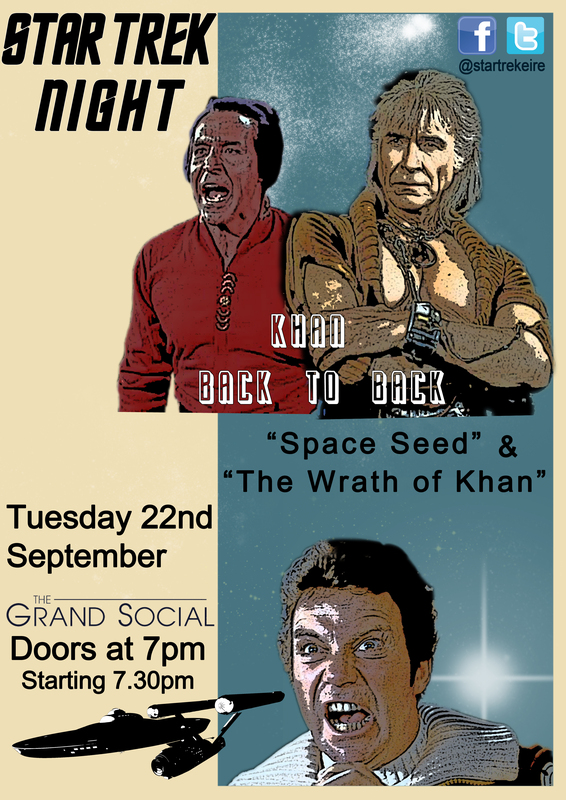 Don’t forget our screening night is on September 22nd in The Grand Social Dublin. 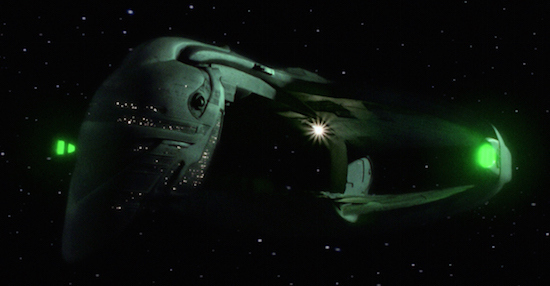 Unlike the Federation, the Klingon Empire, as it is depicted in most Star Trek series, does not have a real-world equivalent. 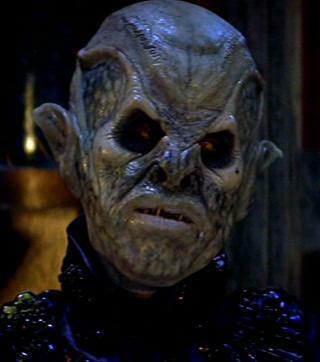 The Klingons are a warrior race who consider honour, loyalty and combat ability to be the most important aspects of life, and their entire culture revolves around those aspects. 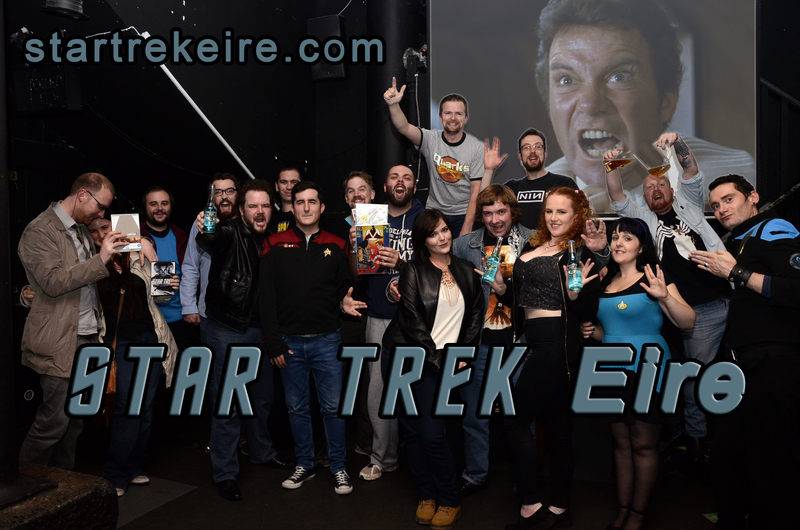 The Empire was founded by Kahless, who is a messiah-like figure to the Klingon people. He was the first to unify the Klingon homeworld of Qo’nos under one banner. 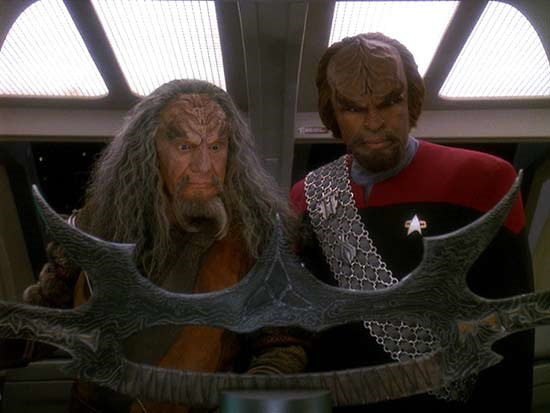 Kahless was the first Emperor of the Klingon people, though that position holds very little power. 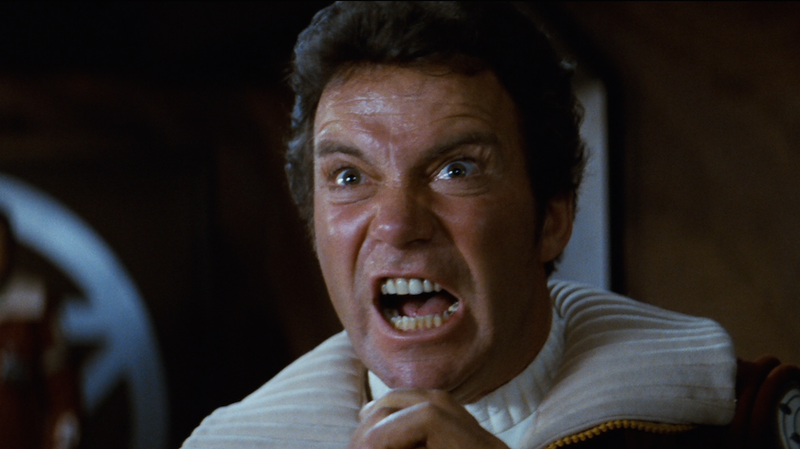 The Emperor is decided by birthright, either being Kahless or one of his descendants. The true head of the Klingon Empire is the High Chancellor. The High Chancellor was head of the Klingon High Council, a government of twenty four with the Chancellor as its head. The High Chancellor rises to power by defeating the previous Chancellor in honourable combat. The Empire was at odds with the Federation for over a century after a disastrous First Contact between humans and Klingons. 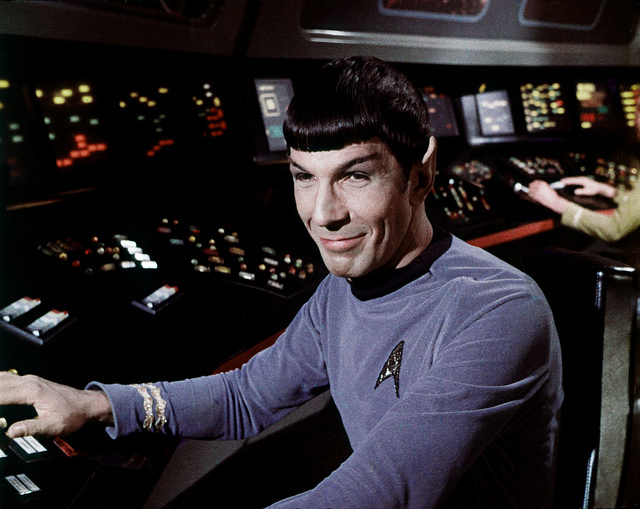 The two powers were in a cold war state during the 22nd and the most part of the 23rd century. 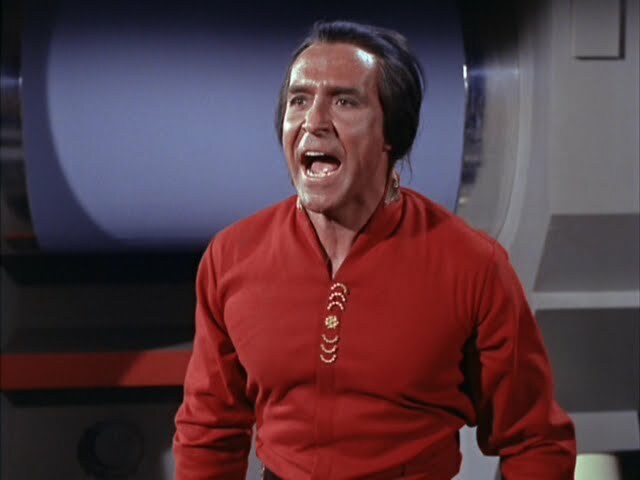 Towards the end of the 23rd century, Praxis, a Klingon moon and home to their key energy production facility, exploded. This disaster prompted the High Chancellor to seek a peace treaty with the Federation, as the Empire could no longer afford continued hostility between the two people. After signing the Khitomer Accord, a treaty of peace and friendship between the two factions, The Federation and Klingon Empire enjoyed a long, albeit tested, era of peace in the 24th century. This didn’t prevent the Klingon Empire and Federation locking horns in the Klingon/Federation war of 2372, although it lasted less than a year before the Khitomer Accord was renewed. 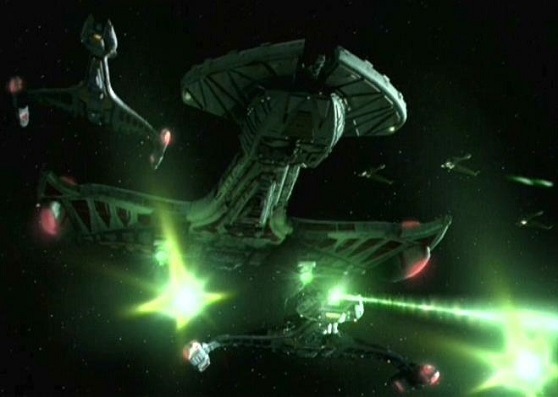 As well as butting heads with the Federation, the Empire was at odds with the Romulan Star Empire. 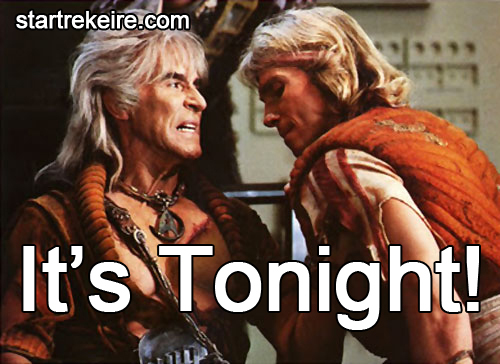 Klingons and Romulans were mortal enemies for centuries. The two cultures are polar opposites in a lot of respects; Romulans favour underhanded tactics and guerrilla warfare to the Klingon’s honourable and open approach. 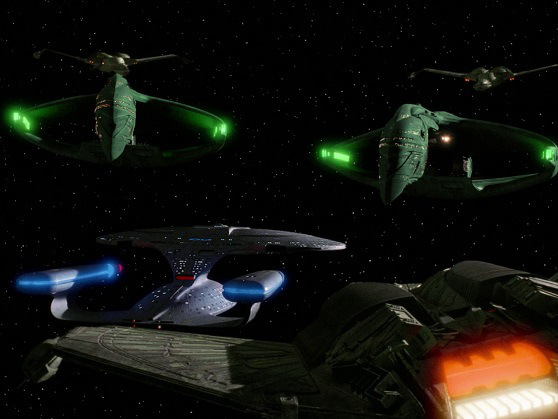 It’s not known when the Klingon Empire and Romulan Empire first started hating each other, but there was a time in the mid 23rd century when the Romulans were provided with Klingon D7 battle cruisers. 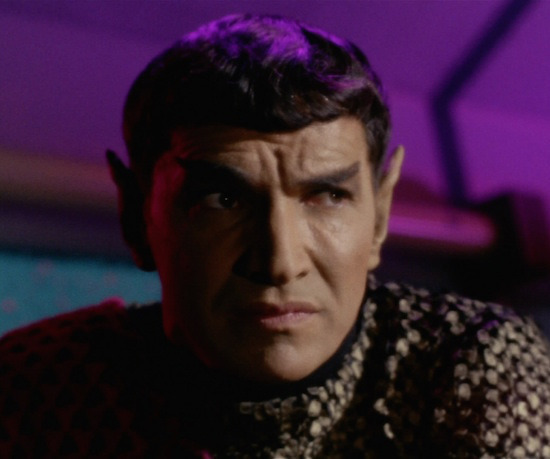 It was in the late 23rd century that Romulans were declared Blood Enemies of the Empire. The two Empires have been at odds with each other ever since. 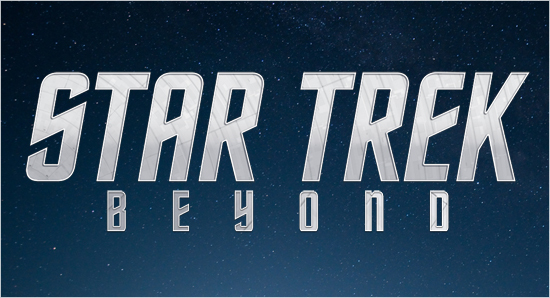 The Klingons fought many battles throughout Star Trek Lore, including two wars with the Federation and at least one with the Romulan Star Empire. The Klingons assisted the Federation defence at the Battle of Wolf 359, when the assimilated Jean-Luc Picard, Locutus, was on a mission to assimilate earth. 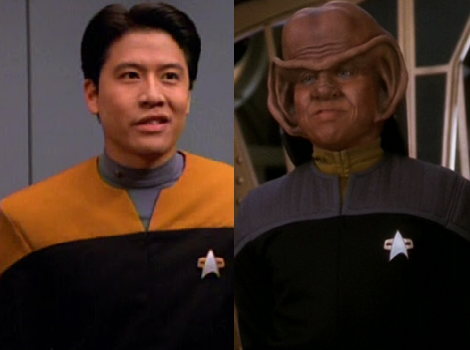 Despite infiltration by changelings in their government, the Klingon Empire was part of the Alliance that fought against the Dominion in the Dominion war of the late 24th century. 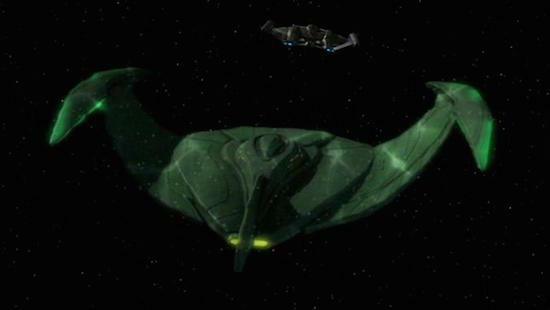 The Klingon Defence Force, or KDF for short, was the military fleet of the Empire. Unlike Starfleet, the KDF was purely dedicated to defence and other military means. The Empire are only interested in exploration that could improve their military might. Military spending by the KDF was part of the economic crisis caused by the destruction of Praxis which, ironically, led to the signing of the Khitomer Accords. The KDF has no official motto, but Klingons have something even better: songs of glorious battle. I leave you with this ballad, “Hear! Sons of Kahless”, sung by the crew of the IKS Rotaran after a glorious victory in the Dominion War.